To mark International Women’s Day today (March 8), Unite’s South East region is ramping up the union’s Period Dignity campaign in the area to highlight the issue of access to sanitary products, which affects women and girls in schools and workplaces everywhere. Unite South East women and equalities officer Janet Henney said the region is running two parallel projects to observe International Women’s Day this week – one is a big push to get employers across the region to sign up to Unite’s Period Dignity charter, which commits businesses to providing free sanitary products in their women’s and disabled toilets. The region has provided campaign materials to all its local branches so that they can put Period Dignity front and centre on their employers’ agenda. 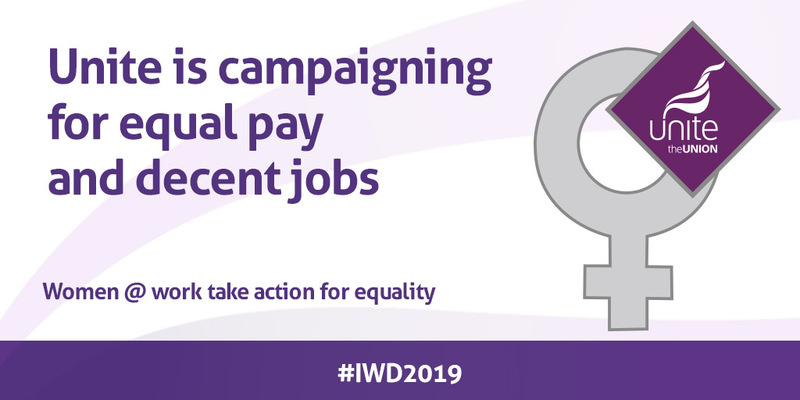 “On International Women’s Day, we’ll be shining a spotlight on employers who signed up to our campaign – such as, for example, Brighton & Hove Buses which has really embraced Period Dignity and has gone the extra mile,” Janet told UniteLive. 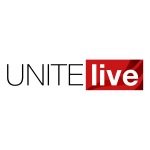 Not only has Brighton & Hove Buses agreed to provide sanitary products in all of its depots, but it is also playing an instrumental role in Unite’s second project as part of International Women’s Day celebrations. Through what’s called the Red Box Project, Brighton & Hove Buses will be providing sheds at two depots to serve as collection points for sanitary product donations for girls in schools. The Red Box Project is a nationwide initiative that works on a local level to collect pads, tampons and other necessities for girls in local schools, many of whom are forced to miss school because they cannot afford sanitary products. “Just to give you an idea of how successful Red Box has been locally – at a school in Portsmouth after donations from Red Box, girls’ attendance rate soared by 30 per cent, which is huge,” Janet explained. On International Women’s Day, Unite’s South East region will give the Red Box Project a big push, as local branches and workplaces collect donations and ask their employers to match these donations. Period poverty, which affects one in 10 girls according to the Plan International UK, has become an especially urgent issue as families suffer under years of austerity with no government support. A shocking 137,700 children in the UK have missed school because of period poverty. Find out more about Unite’s Period Dignity campaign as well as the Red Box Project and how you can get involved.